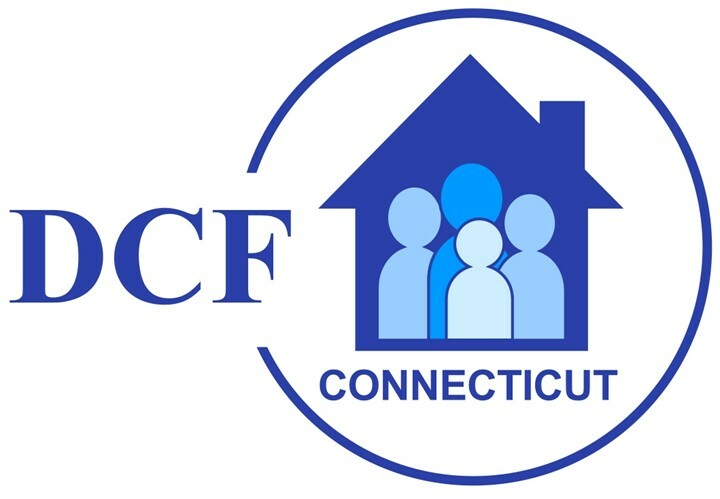 Welcome to the Connecticut Mandated Reporter Training for Community Providers. The training will take approximately 30 to 45 minutes to complete. At the end of the training, a certificate of completion will be available for downloading or emailing. How Many People are viewing the Training Today?